Dr. the Hon. Timothy Sylvester Harris (born 14 January 1964) is the current Prime Minister of the twin-island Caribbean nation of Saint Kitts. Timothy Sylvester Harris was born on 14 January 1964 and grew up in the rural village of Tabernacle. He attended the Cayon High School and Basseterre High School before making his journey to six university campuses, two in the Caribbean and four in Canada. In 1988, Harris graduated from the Cave Hill Campus of the University of the West Indies with a BSc degree with a First Class Honours in Accounting. The only graduate of the BSc Accounting programme to obtain this distinction. He also received the Victor Crooke Prize for Best Accounting Student. He returned home and worked for two years at managerial level with S. L. Horsfords and Co Ltd. In 1990-92 he pursued his MSc degree in Accounting at the St Augustine Campus of UWI in Trinidad. He graduated top of the class with an MSc degree with a Distinction in Accounting. In 2001 Harris successfully defended his Ph.D dissertation at Concordia University in Montreal Canada. The doctoral programme is a joint Ph.D programme involving Concordia University, Mc Gill and two French Universities H.E.C. and UQAM. Harris holds a Doctor of Philosophy degree in Administration majoring in Accounting. Harris participated in elective politics in 1993 and since then won his seat on the St. Kitts-Nevis Labour Party ticket, in each parliamentary elections held in 1995, 2000, 2004, and 2010. 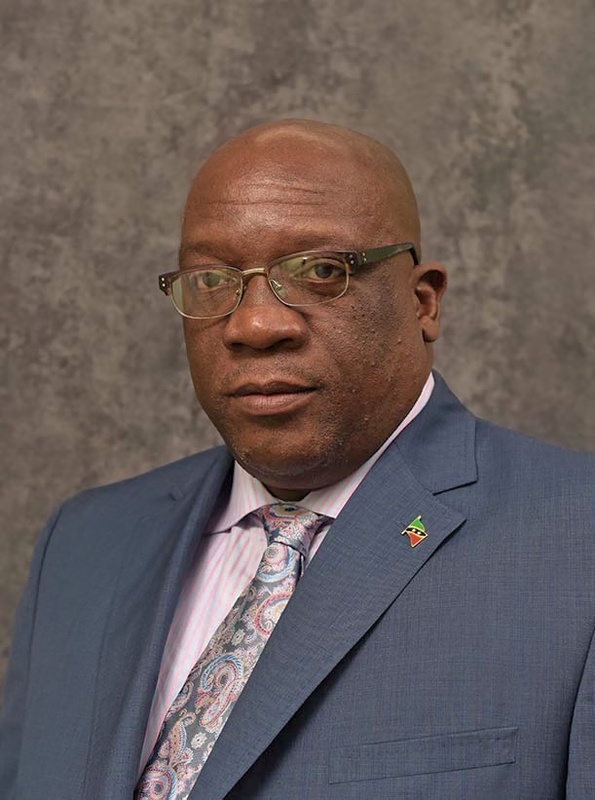 During his tenure with the SKNLP, HArris served in several cabinet posts - Minister of Agriculture, Lands and Housing, Minister of Education, Labour and Social Security, Minister of Foreign Affairs and Education and Minister of Foreign Affairs, International Trade, Industry and Commerce. After being fired as a Minister of Government by Prime Minister Douglas in 2013, Harris formed a new political party, the People's Labour Party (PLP) with former cabinet collegue Sam Condor. The PLP later joined the Team Unity alliance with the People's Action Movement (PAM) and the Nevis-based Concerned Citizen's Movement (CCM). .
On 18 February 2015 he became the third Prime Minister of the Federation of St. Christopher and Nevis after the success of Team Unity at the 16 February 2015 poll. He succeeded the incumbent Denzil Douglas who served a historic 20 year tenure. Team Unity won seven of the 11 elected seats in the National Assembly. Harris has published several works and received several awards. Including the St Kitts Youth Council Award for Excellence in Education, the FESTAB Community Award for outstanding contribution to FESTAB and a certificate for outstanding contribution to the Cayon High School.